Create deep pizza pies with thick crusts your guests can really dig into with our selection of deep dish pizza pans. 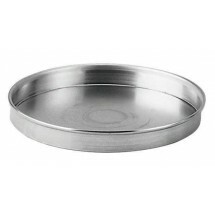 Some pans feature tapered sides that allow pizza pies to slide out easily, or straight sides that hold all the toppings while allowing the thick crust to bake to perfection. 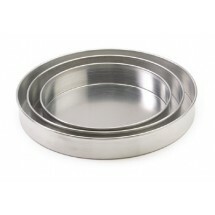 Thanks to their aluminum construction that promotes even heat distribution during the cooking process, your deep dish pizza pies will come out evenly baked and perfectly crispy. 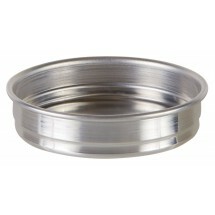 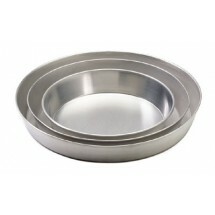 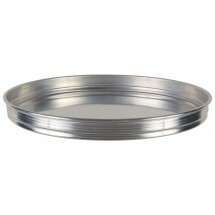 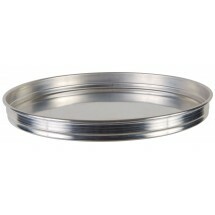 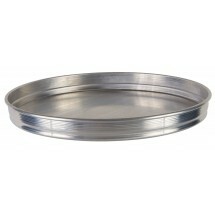 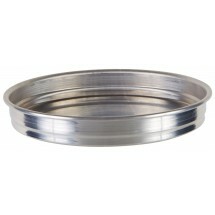 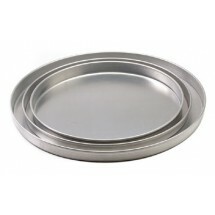 We carry deep dish pizza pie pans in all sizes and heights at low prices to fit any food service requirement.